We at LOGISTIC AND MORE GMBH support our customers in carrying out transport requirements on a global level. The company is located in Germany and has an own vehicle fleet. 24 hours a day, 7 days a week and 365 days a year our experienced staff is available for you to fulfill your transport requirements. We also carry out very short-termed transportation dates. We provide freight transport and direct transit in cooperation with our partners throughout entire Europe and all bordering countries. Our partners have been selected individually in order to fulfill our high service standards. We will employ suitable vehicles for you and choose the economoic route to deliver your product on time. 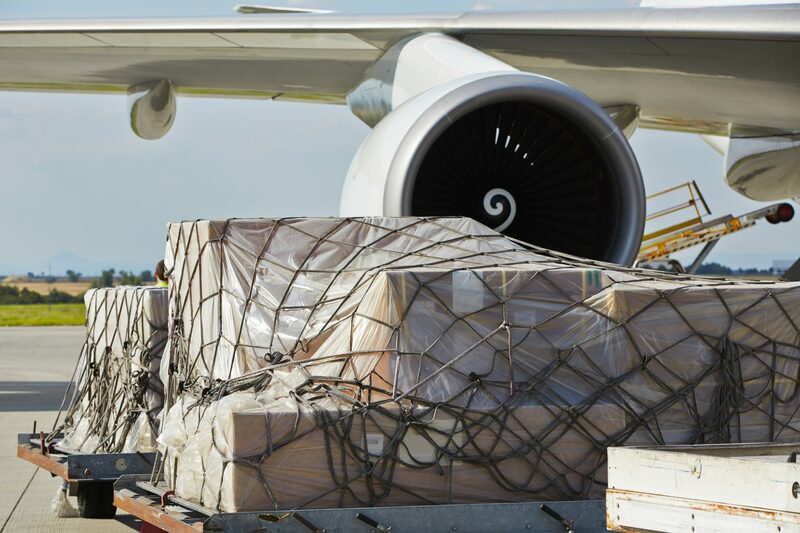 We provide quick and international express air freight as well as charter services. In accordance with your delivery date our team will book a cheap freight flight for you. We also support special chartered airplanes that are compatible with your needs. In this process all handling procedures, such as customs clearance, processing and appropriate packaging will be considered and the greatest possible support will be guaranteed. We offer a worldwide customer service, which is much cheaper than you assume. Our On-Board-Courier-Service is the quickest and most reliable transport facility to transport valuable packaging items or documents. 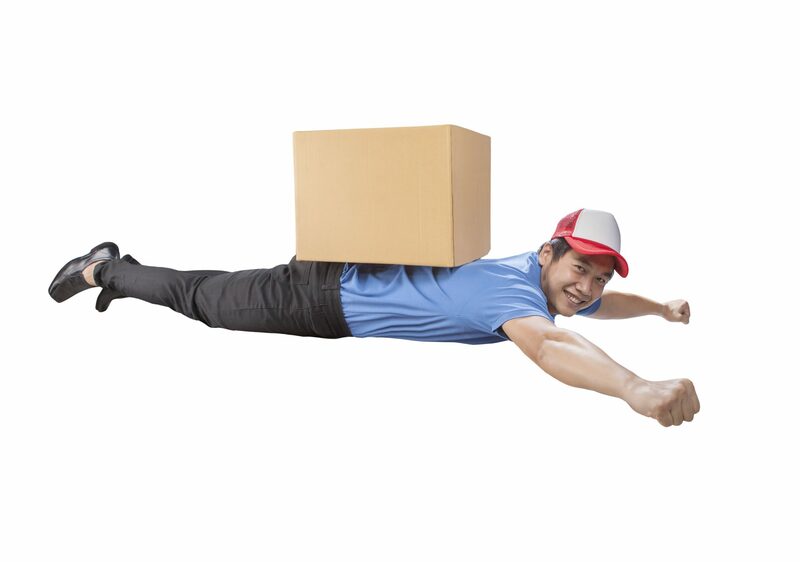 Upon request the On-Board-Courier-Service can be offered as Door-to-Door-Shipping, or Airport-to-Airport-Service and it guarantees a precise fulfilment of the date for you. 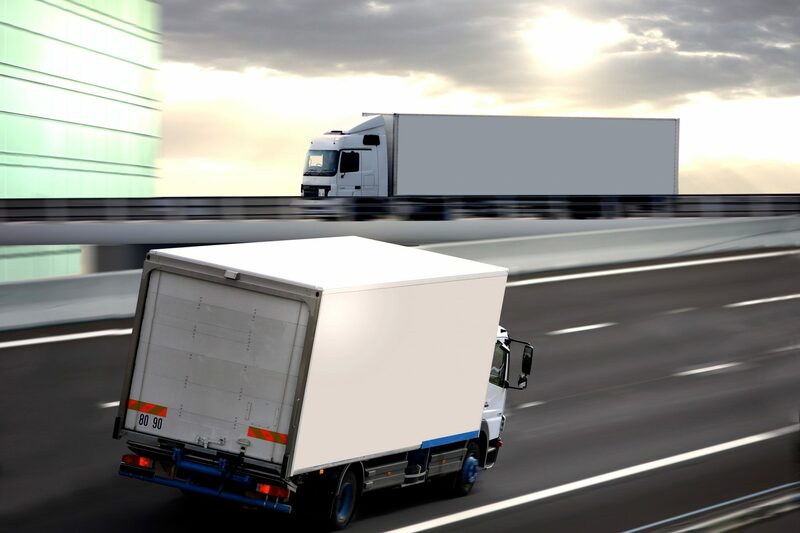 LOGISTIC AND MORE offers the complete full service including suitable transport packaging, such as drafting customs documents, ex and import customs clearance as well as planning and booking the cheapest and quickest flight connections. We will prepare the necessary customs documents and packing lists for your target country in the shortest possible time. 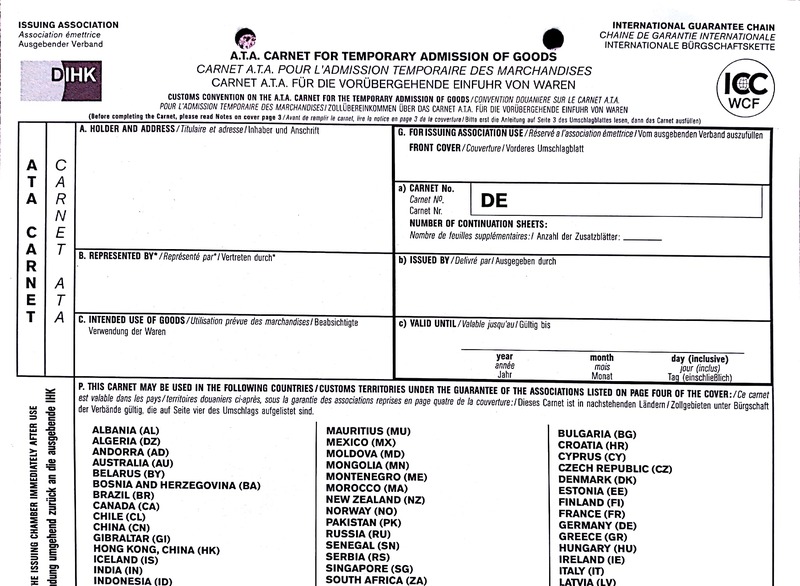 Of course, we also take care of the subsequent customs clearance. Be it for export and import, both inland and abroad. This also includes temporary exports to trade fairs, sample shows, film and photo productions of professional equipment and collections. We also provide our warehouses and manage our goods with utmost care. Our customers can benefit from our areas and storage spaces and use our effective warehouse logistics. In this manner we guarantee a quick and careful shipment. LOGISTIC AND MORE offers you multimodal solutions customized to your needs. No matter what request you have. 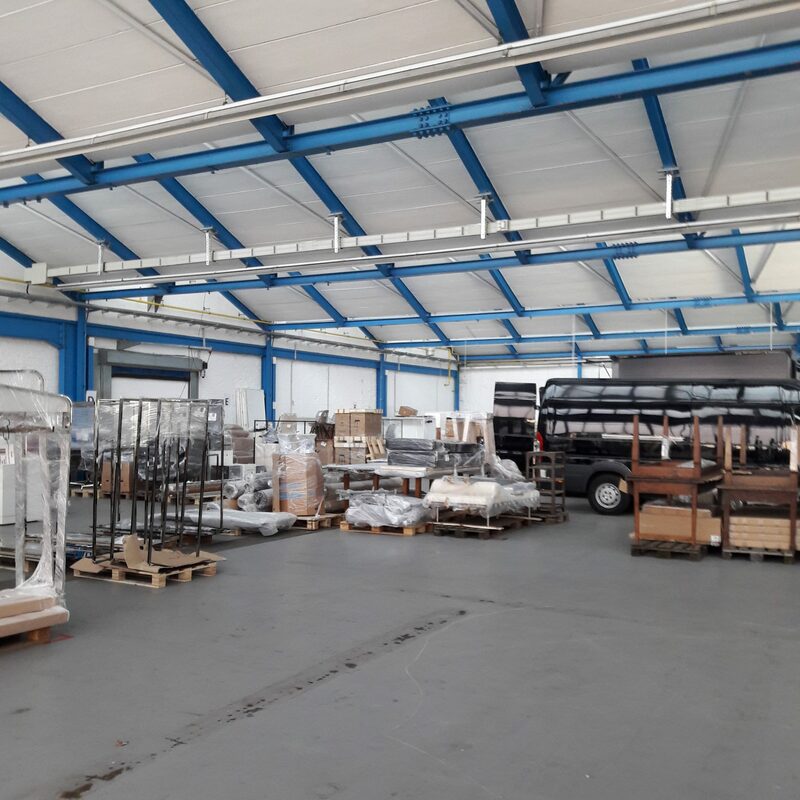 Also the operation with valuable and unique shipments or products are part of our daily business. Worldwide renowned companies rely on us if they need to transport urgent required items for productions quickly and with greatest care to the point of destination. The customers know: If they can rely on LOGISTIC AND MORE, they can carry out production processes as planned. The company, which was found in 1998, has grown through persistence and competitiveness in the field of urgent transports. Reliability and carefulness have always been our principal aims. Customers from different areas, such as from air freight, automotive, events or fashion rely on us when dispatching their products safely, quickly and cheaply. Logistic And More is constantly investing in new software systems. Our customers profit from satellite navigation which not only inform about the current location of the shipment but also communicate it to the customer regularly. 24 hours availability. Logistic And More has a functioning computer- as well as communication system. This is what makes the difference to other direct transport companies. 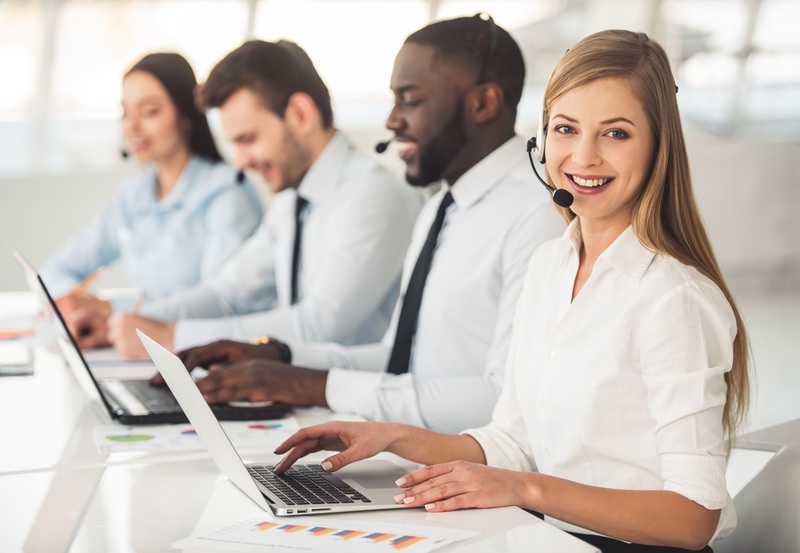 This way both a permanent availability to the customers as well as a contact between our service employees and dispatcher can be guaranteed. Our team will process your inquiry and/or message as soon as possible and contact you.. I agree that my data from the contact form will be used to answer my questions. of my request will be collected and processed. The data is transferred to completed processing of your request will be deleted. Note: You can change your Revoke your consent at any time for the future by e-mail to datenschuzt@logisticandmore.com Detailed information on the handling of user data can be found in our Data protection declaration. As partner you will receive here information, processing status of your order and warehouse information. Copyright © 2016 Logistic And More GmbH. All rights reserved.